Jazz Securo is a professional award winning announcer, promoter, and publicist. 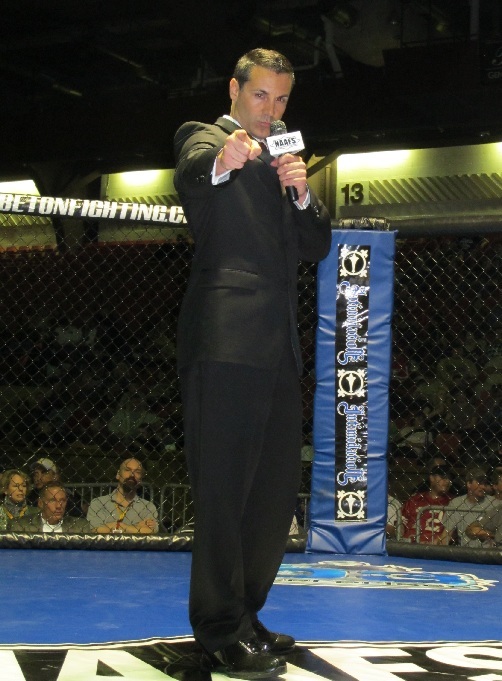 He is extremely dynamic, with 20 years of announcing experience. He has introduced countless fighters, music acts, athletes, sports teams, and various entertainers in sports arenas and venues around the world. Jazz has announced events on PPV, cable, and satellite TV. 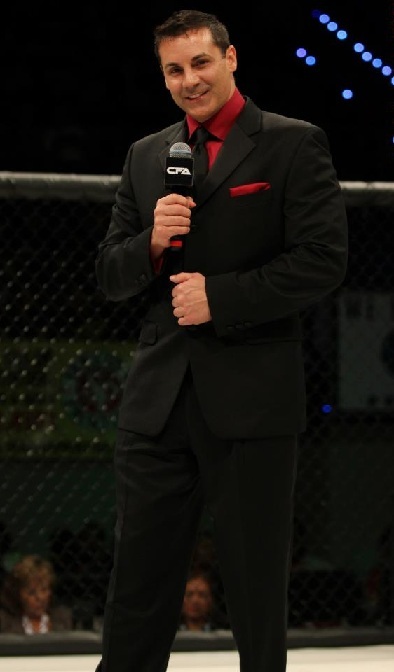 He announces on national television stations NBC, NBC Sports Network, AXStv and Fox Sports Ohio. Jazz can be seen and heard in the closing sequence of the Oscar Nominated, major motion picture "Foxcatcher" with Channing Tatum, Steve Carell, and Mark Ruffalo. His professionalism, unmatched talents, and notoriety have put him at the top of his field. Once you have experienced the energy and charisma that Jazz Securo brings to your event, you will soon realize why his demand is unsurpassed by any other!